Comment: Many âwaspsâ are getting into the house daily. Great Falls Pest Control Services are rated 4.71 out of 5 based on 12 reviews of 1 pros. 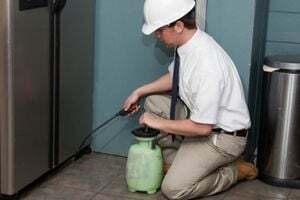 Not Looking for Pest Control Contractors in Great Falls, MT?